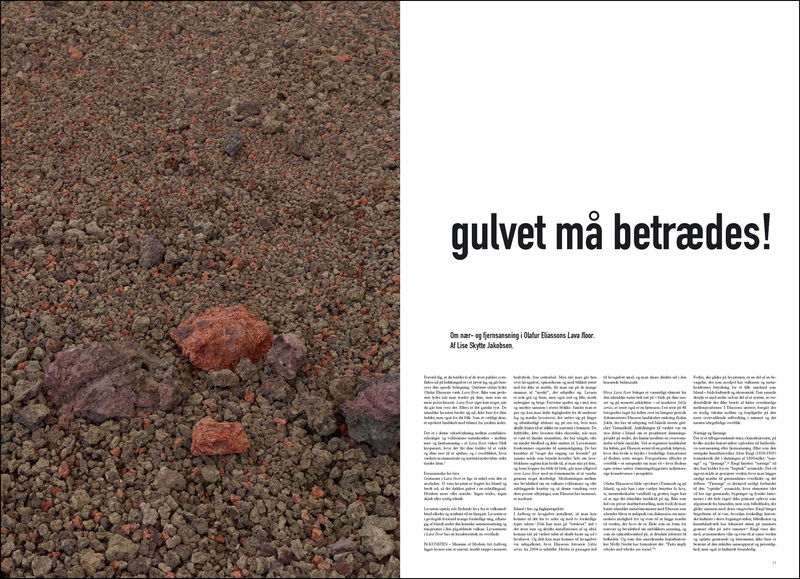 A triangular sky and lava stones at KUNSTEN. 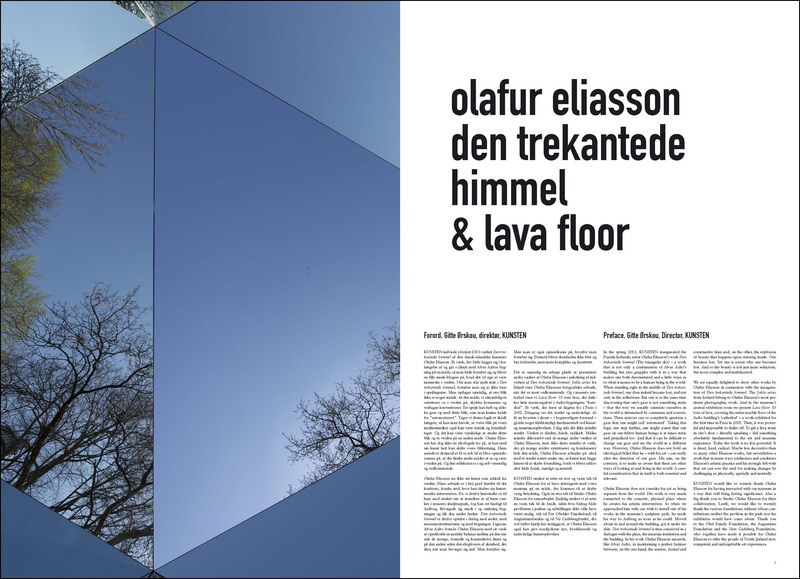 Lower East finished during the hot July the design and production of the catalogue for the Olafur Eliasson exhbition at the arts museum KUNSTEN in Aalborg, Denmark. 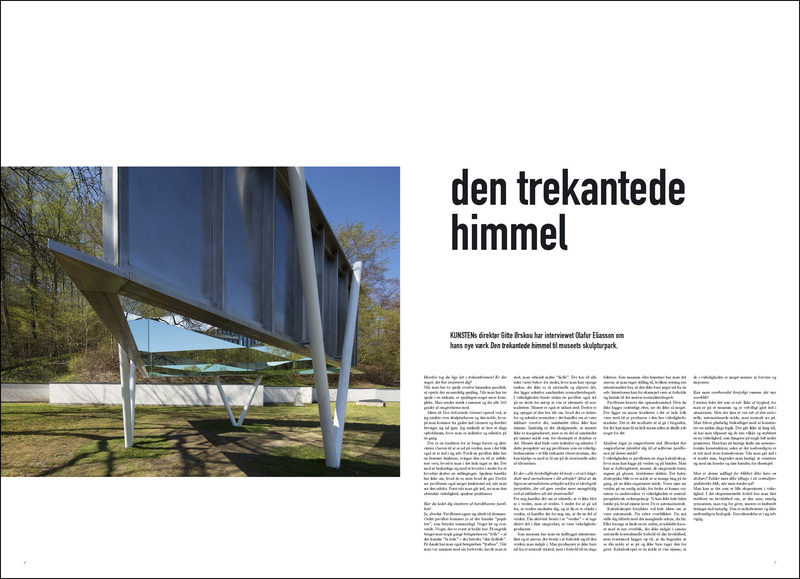 Olafur Eliasson’s work ‘Den trekantede himmel’ (‘The triangular sky’), has been specially created for the Museum’s sculpture park. 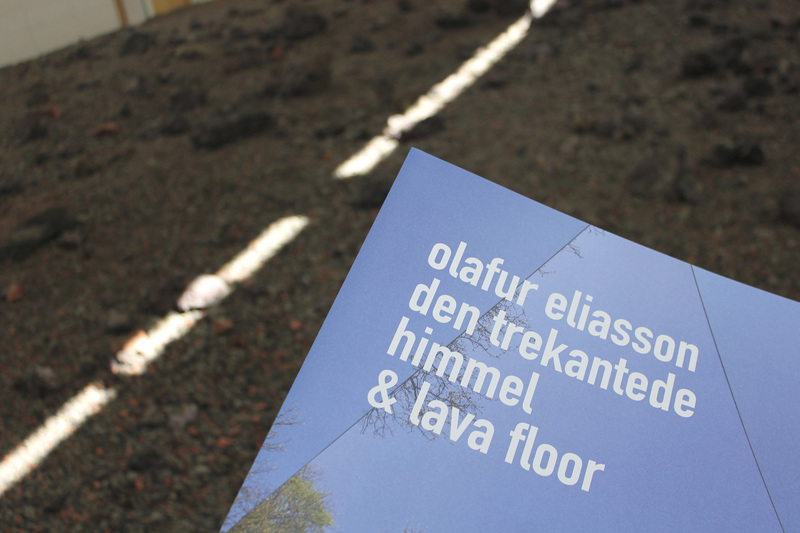 Until end of August you can experience two other Eliasson works at the museum : “Lava floor”; Icelandic lava stone, all over the gallery floor – and “Jokla Series“. 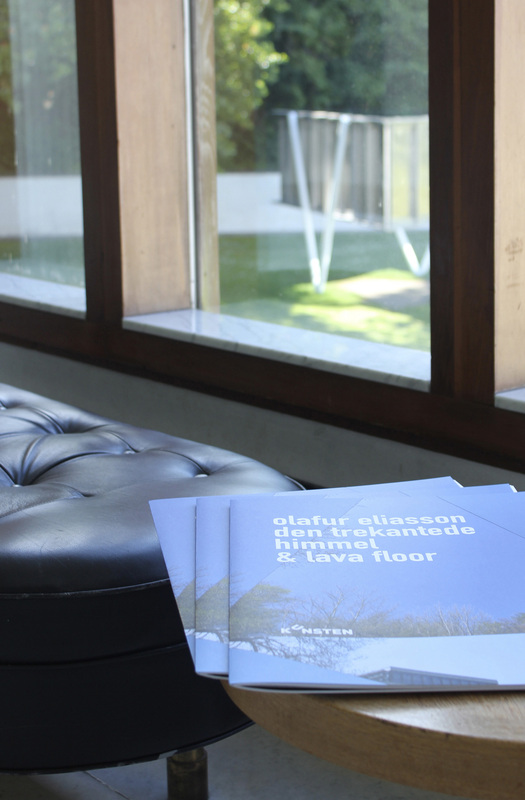 Link to the museums website. 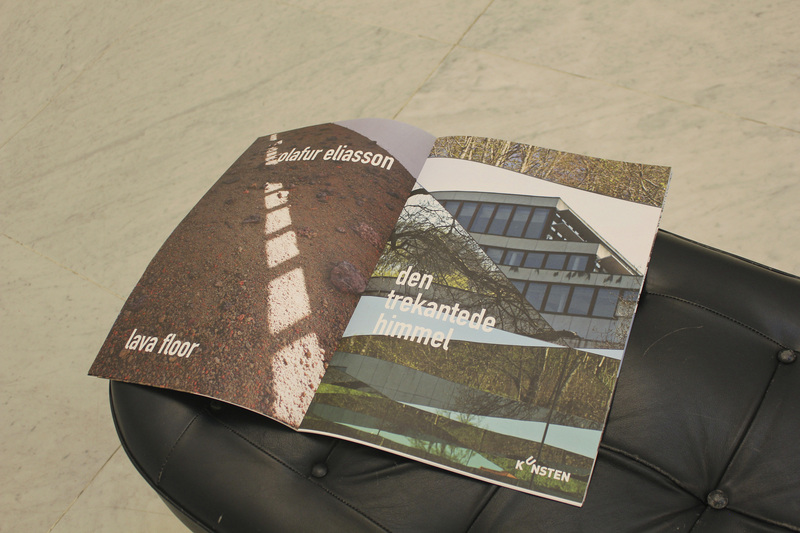 The cool photos in the catalogue is taken by Anders Sune Berg.